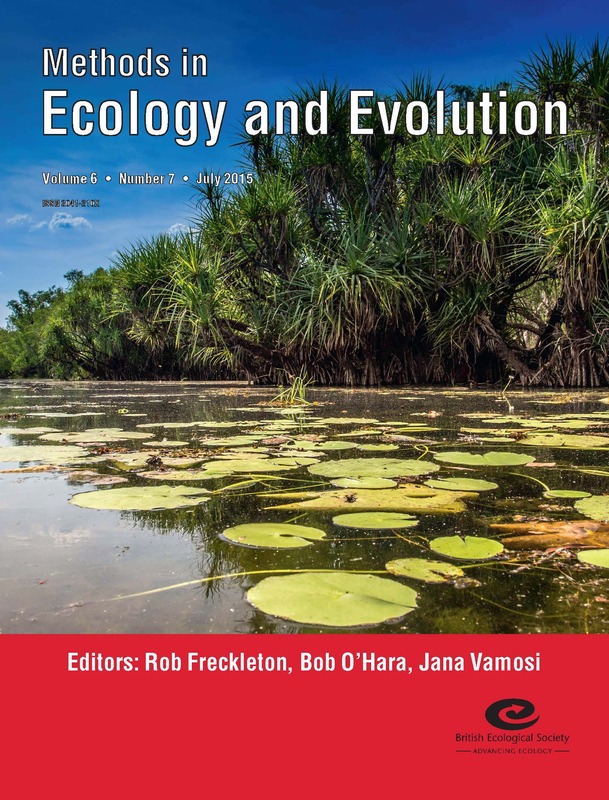 Is Methods in Ecology and Evolution the right journal for your manuscript? Is your manuscript right for Methods? Hopefully this blog post will give you a set of tools to make that decision a little easier. Most of these can be applied to other journals too (although some may need to be tweaked a little). Is your paper the kind of thing that Methods is looking for? Here at Methods we receive many more papers than we are able to publish. Unfortunately, this means that we often have to reject perfectly good manuscripts. One of the most common reasons for a good manuscript to be rejected is that it does not fit within the scope of the journal. Before submitting, it is important to look beyond the journal’s metrics and make sure that your paper is the kind of submission that the Editors are looking for. Focus: What is the main focus of your article? What do you want readers to take away from it? Hopefully it goes without saying that as a methodological journal, we look for papers with a focus on methods. If your article is more about the results than the methods you used, you may want to consider another journal (For example, we suggest one of great journals in the BES family: Functional Ecology, the Journal of Animal Ecology, the Journal of Applied Ecology or the Journal of Ecology. Not that we’re biased or anything). Understandable: Will people outside of your specific field be able to understand your method as you have described it? It is often a good idea to have a colleague in a slightly different field read over your manuscript before submitting. This should, amongst other things, give you a good idea of which terms to spend time explaining and which you can assume the reader understands. Novel: Are you describing a new method or an incremental improvement to an existing method? While we would not want to dismiss submissions on improvements out of hand, we tend to look for papers that describe new or significantly changed methods. Clarity: Have you clearly demonstrated the advantages of your method? 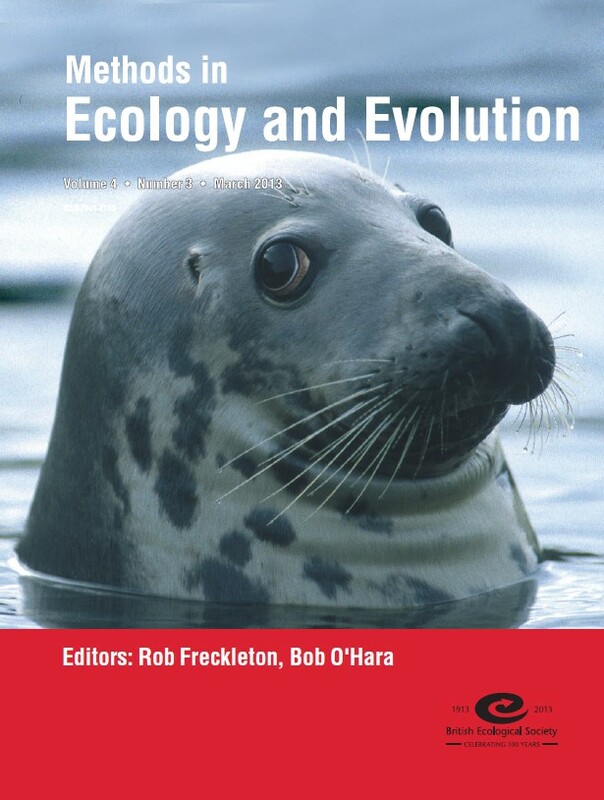 As our scope and readership is wide – including statistical methods, phylogenetic analysis, laboratory techniques, field methodology, the development of methods for conservation and more – we aim to publish articles that can clearly be seen as an improvement on previous methods or conventions. If you have not clearly stated what the advantages of your method are, you should add this into your paper before submitting. Example(s): Do you have a worked example of your method? Whether you have used real-world or simulated data, there should be an example to demonstrate your method somewhere in your manuscript. Firstly, read our Aims & Scope and Author Guidelines: these will give you a better idea of what types of articles we are looking for. Secondly, look at recent issues and Early View articles to see what has been published. These articles have all been accepted after going through our peer review process, so if you find some that are similar to yours, it’s likely that your manuscript will fit our aims and scope. We have a number of Open Access articles and all of our Applications article are free, so there should always been a good choice of full papers that you can read (and, of course, you can access all of our abstracts). Another option is to look at our Associate Editor Board and our Executive Editors. The people on the board will be evaluating your work and (potentially) choosing reviewers for it. If your paper is likely to fit into their areas of expertise, there’s a good chance that it will fit into the journal’s as well. Is Methods the Best Journal for your Manuscript? It is equally important to make sure that the journal you are submitting to is right for your article. This could be influenced by requirements of your funder, the structure of your paper, your budget and many other factors. Here are a few factors that you may wish to consider. Reach: How large of an audience does your article need to have? Do you want it to be read globally or will it mainly be of interest in a specific region? Methods has a large international readership. Publishing with us is an excellent way to explain your method to a broad and diverse audience. Our articles are freely accessible in many developing countries and become free to everyone two years after issue publication. If you want people studying different topics around the world to see your work, Methods is definitely a journal to consider. For articles with a narrow geographic focus that are unlikely to be of interest to people outside of a certain area, regional journals may be a better choice. Similarly, for articles that are likely to appeal to only a small research community, it may be best to consider a specialist journal. Fees: If you have been working on your paper for a long time, your budget may be running low. While many journals charge page fees, it is completely free to publish with Methods. As we are an online only publication, we don’t even have colour charges for your figures! Open Access: Many funders require you to make your article Open Access upon publication. Methods is a hybrid journal and we can accommodate Open Access papers (through Wiley’s OnlineOpen option). If you are a member of the British Ecological Society (BES), you can get a discount on the OA charges as well. We do not ask whether your paper will be Open Access until after it has been accepted, so if you are unsure when you submit, that’s not a problem. Data Archiving: As a BES journal, we are proud to actively support data archiving. As well as requiring that data supporting any paper is appropriately archived (in a freely available repository which guarantees the permanence of the data), we also sponsor deposits in Dryad. If you are unable or unwilling to archive your data, we may not be able to publish your paper (but we will always consider the circumstances before making a final decision). Visibility: As mentioned above, one of the consequences of the proliferation of new journals is that it is difficult to decide where to publish. It also means that it can be difficult to make sure that your article is found by the people who you want to read it. One of the ways that journals make sure that people can find your paper is through indexing services. You can see where Methods is indexed here. In addition to this, we have a large social media following (on Twitter, Facebook, Google+, YouTube and here on the blog). We use these avenues to highlight new and key articles, making sure that as many people as possible see our authors’ work. Online Extras: For many methodological articles it is helpful to have a tutorial video or a blog post explaining how and why the method can be used in a less formal manner. We are able to offer a number of options for extra information online and we are more than happy to discuss and consider any ideas that you may have for your paper. If you would like to provide readers with a little more information alongside your article, we are very well placed to help out. Hopefully this post will make your decision on whether or not to submit your article to Methods in Ecology and Evolution a little easier. As mentioned above, you can find more information on our website. The Author Guidelines and Aims & Scope pages are great places to start. You can get more information on the journal from the Editorial that was included in our first issue too. If you would like some more general advice on how to select a journal for your paper, you may wish to watch this presentation by Roohi Ghosh on BrightTALK. BrightTALK is free, but you need to sign up to access the content. If you are still unsure about whether to submit to Methods, you can always email the Editorial Office to ask for advice. This entry was posted in Publishing Tips & Tricks and tagged Academic Journals, Academic Publishing, Aims and Scope, Articles, BES Journals, ecology, evolution, Field Methodology, Generalist Journal, Laboratory Techniques, Manuscript, Methodological Journal, Methodology, Methods for Conservation, Methods in Ecology and Evolution, open access, Phylogenetic Analysis, Publication Fees, publishing, ScholarOne, statistical methods, Submission, Where to Submit by Chris Grieves. Bookmark the permalink.